When the government decides who is a “journalist” and who is not, “journalism” and the “free press” no longer exist. De Montchalin’s remarks come as Juan Branco, an attorney for Assange, is urging French President Emmanuel Macron to appeal to authorities to block the WikiLeaks founder’s extradited to the U.S. Branco suggested Macron should “take this man under our protection”, noting that the 47-year-old Australia native has a child in France. Macron has yet to comment publicly on the matter. 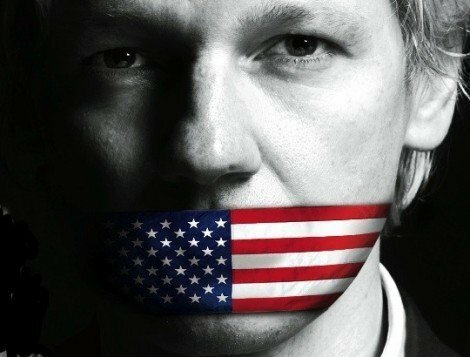 The battle between Assange and the U.S. government was always going to be epic, involving concepts like free speech, journalists’ rights, national interests, even treason. 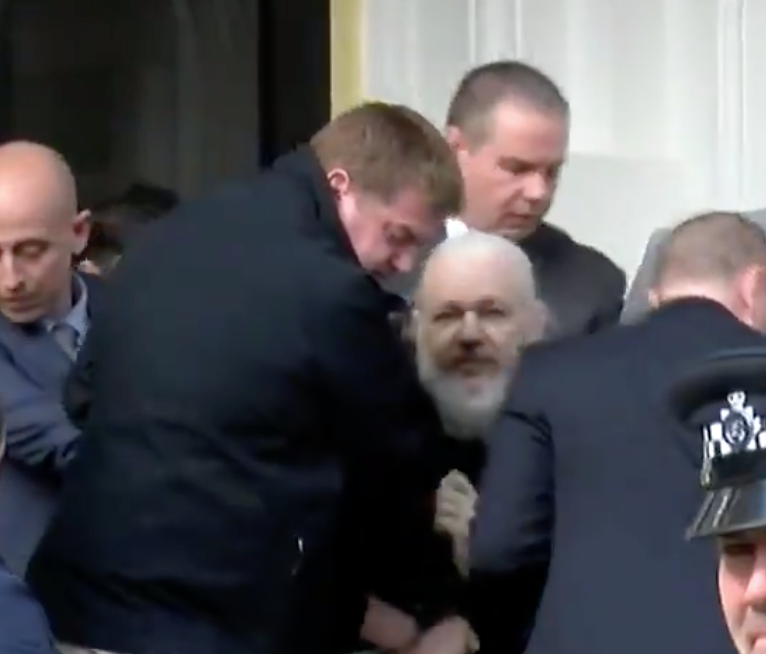 As Assange settled in to his first night in British custody, his allies and enemies alike are gearing up for what promises to be a long, dogged legal slog, not only over his possible extradition to the U.S. but over how courts should view his actions. Assange has been fighting this battle for much of the past decade. The struggle has taken him through a “mansion arrest” in the English countryside; a dramatic escape into the Ecuadorian Embassy in London; a multimillion-pound U.K. police siege of the embassy that has strained government coffers; and even a bizarre attempt to turn him into a Moscow-based diplomat.